(★) = Only operates on specific dates. Please inquire for more information. (■) = Only operates between July 13 – August 25. (◆) = Only operates between April 27 – November 4. ・Reservations are not required for the Matsumoto-Kamikochi line. 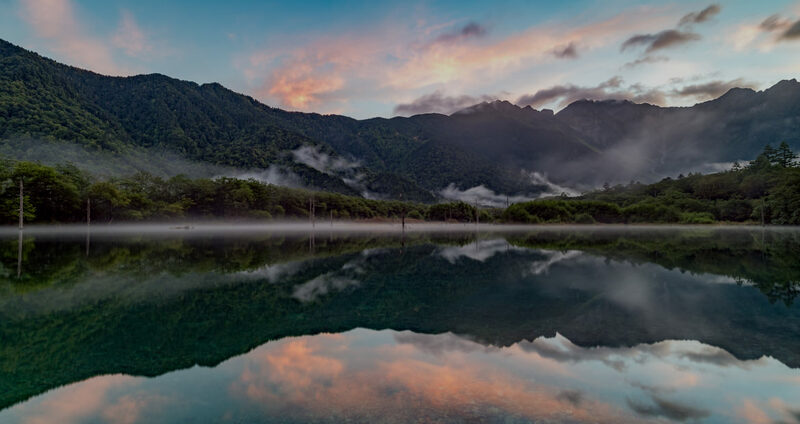 ・The bus service for Matsumoto-Kamikochi line is available on a first-come, first served basis. ・Extra services will be added during busy periods, still there are chances that you might not be able to board the bus. ・The bus schedule may be adjusted subject to traffic and weather conditions without prior notice to passengers. ・Smoking on the buses is strictly prohibited.